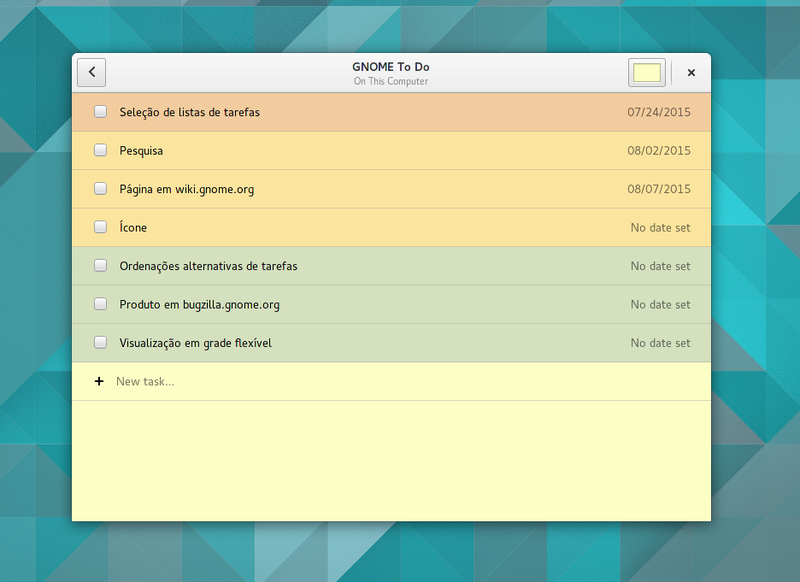 To Do manages your task lists in a very simple and intuitive way. When you first setup the application, a list of your task lists is shown – no confusing options or obscure stuff getting into your way. Tasks are the first-class citizens of this application, and are treated as such. They are ordered by completion, priority, due date and name, respectively. 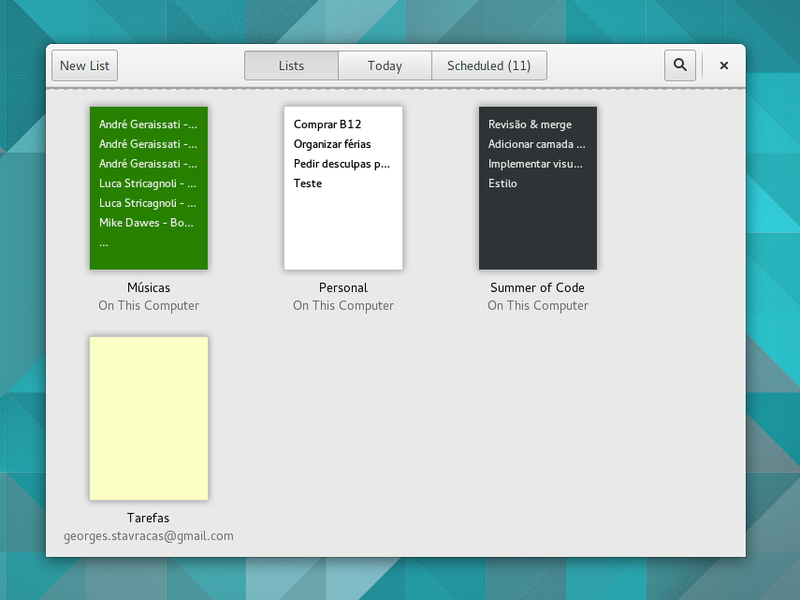 Priority is easily spotted through colors, and it supports dark color schemes too.